We'll be updating your household members today. Each household member will share your mailing address and current paid through date. 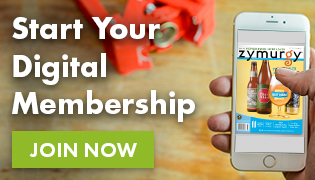 Add members of your household to your existing account.